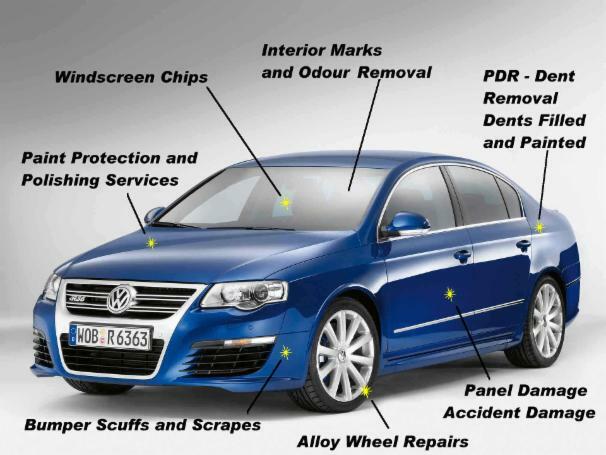 Specialists in automotive refinishing and cosmetic repair. Based in St.Helens. With high quality and specialised procedures here at SpraySmart refinishing we can have your car like new in no time. All makes and models can be repaired. From small areas repairs to small accident damage. If in doubt give us a call and we will do our best to help. With many years experience in bodyshops and refinishing we always aim to please and keep prices resonable. Why Professional Refinishing by Spray Smart Can Help You? * With many years experience we will give confident assessment of damage and explain the best way to repair. * With today's paint systems wet damp weather would result in bad repairs therefore in conditions that are below 10 deg C or wet, cold, wintery weather we will recommend the work to be carried out at our local workshop in Earlestown. Many companies will explain that they use the modern water based systems, these hold moisture when the weather is cold and will cause the repair to deteriate very quickly. Most water based system ( not all) can not be used below 4 deg C and not advised to use at temperatures below 10 deg C. For these reason we do not presently offer a mobile service but will offer free collection from local areas. * Our new workshop facility is equiped with a Spray booth. * We only use the leading paint refinishing and cosmetic repair products as used in many body shops for car body repairs giving high quality, gloss finish. * Repair is guaranteed for 2 years for normal use as advised by the manufacture's hand book. Other companies give anything from no guarantee to 1 year. If the job is not done properly it will only last a maximum of 1 year. We know our repairs will last time and time again. * Most repairs are carried out within a few hours so no need to lose the car for 3 or more days. This is dependent upon size of repair. Some accident damage may take upto 3 days.